On behalf of our parish family I wish to extend a warm welcome to you on visiting our website. It is my hope and prayer that the community of believers at St. Ann will support your faith journey with our Lord. We are a vibrant, growing and engaged community located in historic downtown Fayetteville. We are an active Catholic Community with a long and culturally diverse history. From our humble beginnings in a local barber shop in 1939 our parish has grown to be a vibrant witness to the Gospel of Life. Sunday Eucharist is the heart of our parish community as it gives us life, strengthens us and calls us to holiness. 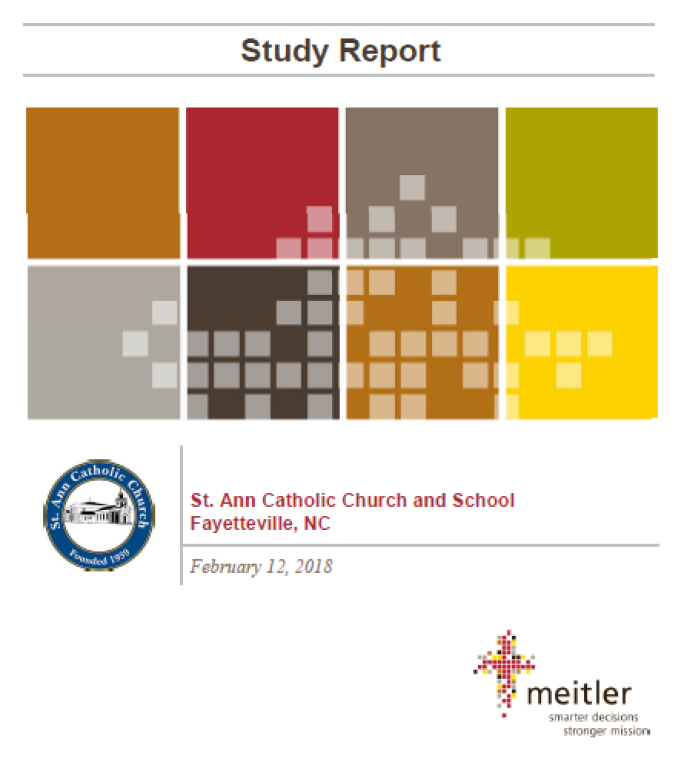 We are committed to Catholic education and actively support St. Ann Catholic School, our Neighborhood Youth Center and in our life long Faith Formation Program. Again, if you are new to the area, we hope that you will soon find a home with us. Please REGISTER with us and become a part of our family. We look forward to welcoming you at our worship and fellowship. 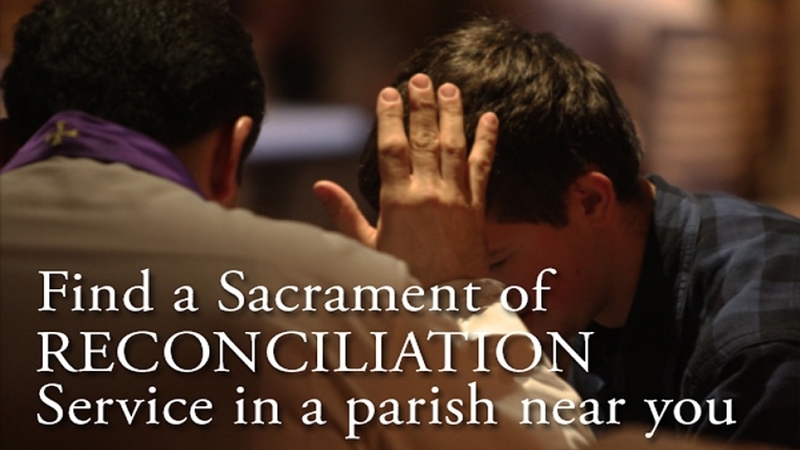 Saturday - Sacrament of Reconciliation - 4:00 - 4:30 or by appointment during the week. 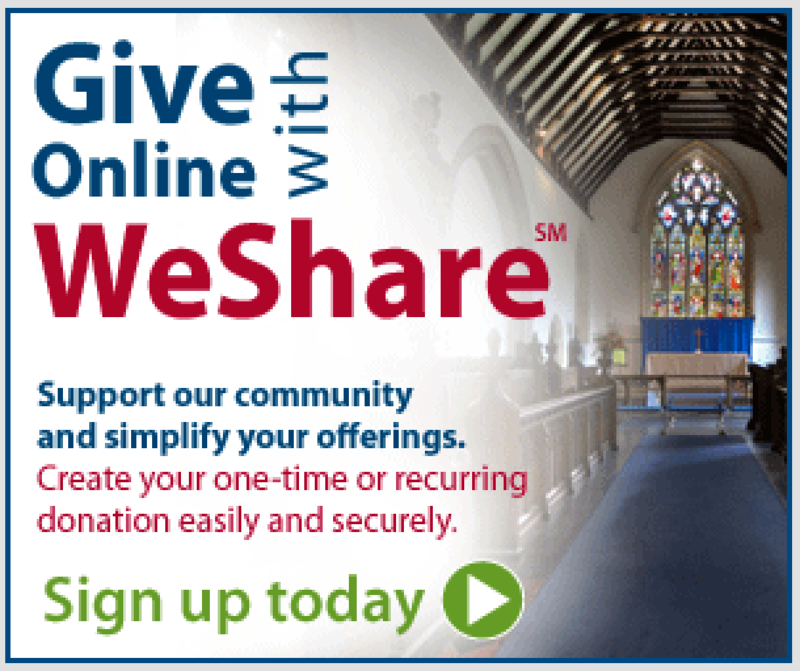 How do I enroll in Online Giving? 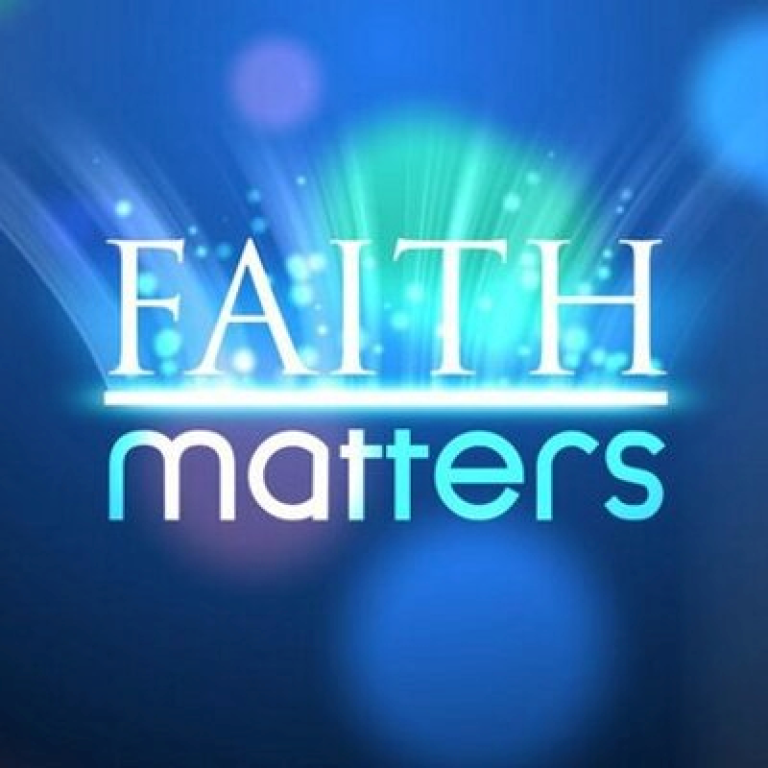 Faith Matters is an ongoing opportunity for teens and adults to explore topics of faith and morality. 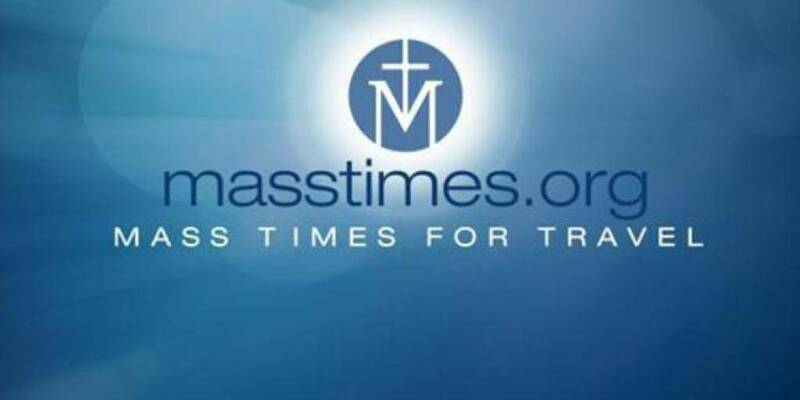 Faith Matters meets Tuesdays at 7:00 pm in the Social Hall and Thursdays at 10:00 a.m. in the chapel unless otherwise specified in the bulletin. Faith Matters will return after Easter. St. Ann Parishioners have FREE ONLINE subscription to FORMED.org is a an amazing source for Catholics to continue to learn about the Faith and to bring evangelize of the family in a whole new level and in an entirely new way. The program is multifaceted and is geared toward many different groups in a parish. 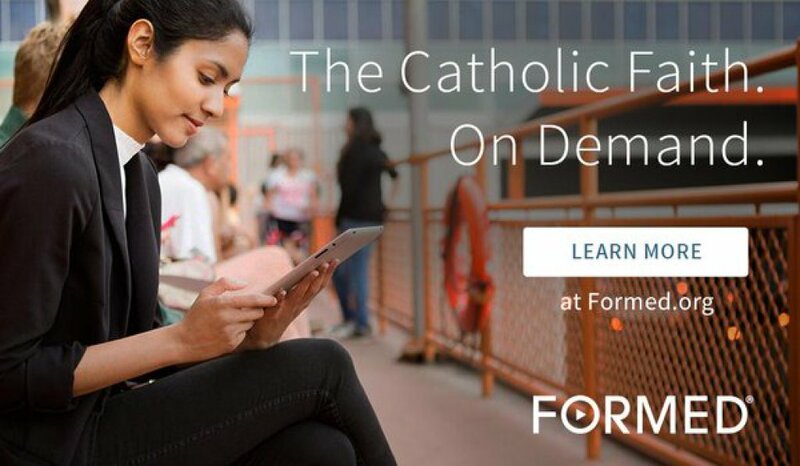 FORMED® is an exciting gateway to the best Catholic videos, audio, and e-books to deepen your parishioners' relationships with Christ and His Church. Accessible on most smartphones, tablets, and computers AND it's all FREE! Register using the St. Ann pass code. Z8M6RY (it's case sensitive) That’s it! 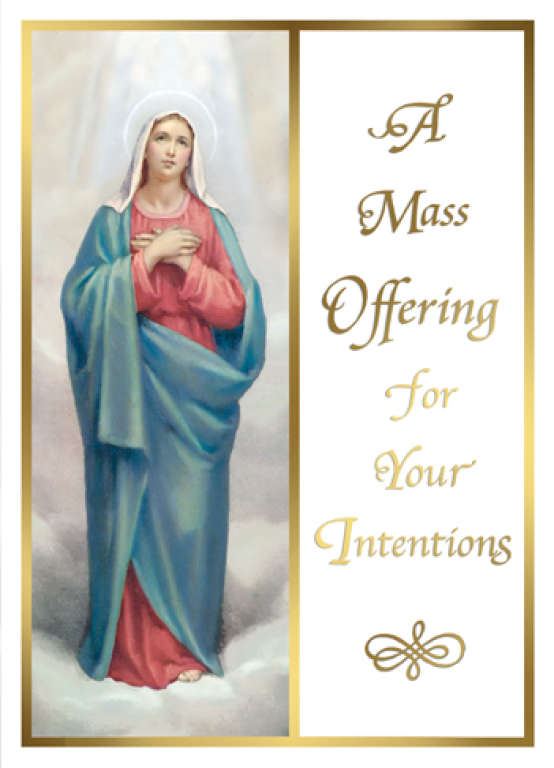 Please enjoy and make use of this incredible and FREE parish subscription in the coming year!